Are you in need of WooCommerce Development? After Dark Grafx is well versed in WooCommerce. From installing WooCommerce to Setting up WooCommerce and then Upgrading WooCommerce when needed. Need to add a few products to WooCommerce? Do you need to import products into WooCommerce, we can help. We specialize in WooCommerce customization, edits, app installations, integration and updates. WooCommerce powers over 28% of all online stores. Migrating to WooCommerce is easier than you think. We can migrate your site away from most shopping carts or integrate your existing website to use WooCommerce to save you money. Contact us for details. Our WooCommerce migration services are fast and easy. Need to add a shipping provider to WooCommerce? No problem. Simply click on Checkout and you will see the options available for WooCommerce and Merchant Accounts. Pay by Check, Bank Authorizations or COD (cash on delivery). Don’t have a merchant account? That’s ok. After Dark Grafx is a certified Authorize.net partner/reseller. You can signup for a merchant account quickly and easily. Click here to see pricing and to signup. 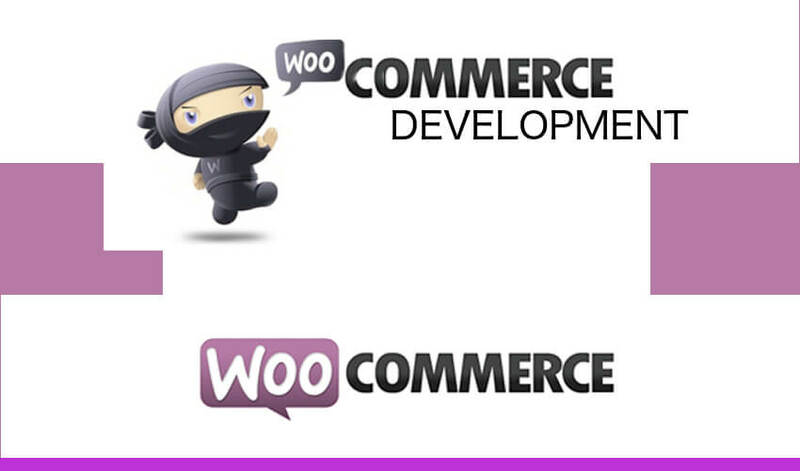 We are a certified WooCommerce developer. So, call or email us today with your questions or to start a new project. Questions? Contact Us Today for a Free Quote!